Are you planning a party and want nothing but first-class arrangements, decor and delicious food; then you should hire a caterer who can offer you a lot more than your expectations. Not only should the company you choose be the best at catering food services but the Event Planner, who is the face of the company, should put forth all their efforts, management skills and creativity focusing on making your event memorable. Most important of all is the budget. In-depth research and price comparisons between companies should be completed and contain pricing structure and menu choices. Plated service versus buffet offerings should also be included in the evaluation. Along with the number of guests, how many servings are allowed, number of dishes served and the number of menu choices are all items to be considered and weighed when comparing companies. There is an old adage in business that “You get what you pay for”. If the caterer you are hiring is inexpensive, then it is possible that there will be fewer items to choose from in the varied menu categories or lack of food quality and taste could be missing or sacrificed. If a catering company’s prices are higher than most, it may be because ingredients used to prepare the food are better quality and, therefore, higher priced. A higher pricing structure could also mean the company has specialized Chefs to create and cook menu items. Along with pricing structure for menu options, always ask about additional or extra charges that will be included in the overall pricing of the event. Additional fees could include taxes, service charge and possible gratuity. Tax charges would be a mandatory fee while service charges and gratuities could be different from company to company. There is no standard charge for some of the fees as it depends on the location of an event or a company’s pricing structure. Adequate time should be allotted and taken when gathering catering company comparisons. The research will show there is a variety of prices between caterers, and the choice should be the one that offers the greatest number of selections for the best price and the final cost is within your budget. Another important key point is to know the reputation of the catering company you select. With most catering companies, the internet is an excellent resource to check reviews and testimonials from each company’s personal websites and other internet food portals. Feedback in the social media arena provides information about the caterer; how well food is served and the quality and customer service. Most caterers today have a social media presence, so it can be easy to contact past clients to get firsthand information. At the end of the day what matters most for an event is food; it should be delicious in taste and provide a fun and positive experience for your guests. If you know all guests and their food preferences, it is suggested the menu be geared toward their pallet. A variety of food choices should be served and liked by most. If most of the guests are vegetarians, the majority of menu selections should include choices vegetarians can eat. Most catering companies in San Diego allow you to taste the food you have chosen prior to the event. It is important to try all of your food selections for quality and flavor. Taking friends and family to the “Tasting” will assist you in getting useful feedback before the actual event and help solidify or change menu selections. When you host an event and use a caterer, it is essential to hire the best caterer you can find. 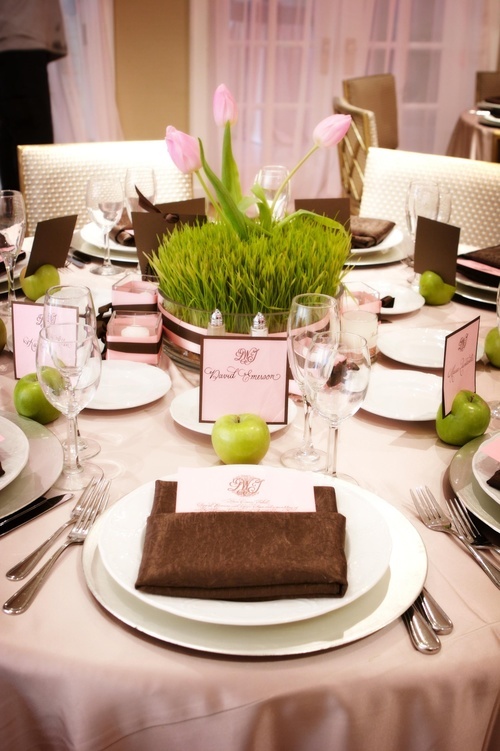 People may forget about an event’s décor once they leave a party, but they will always remember the food and service. Bottom line in choosing the best caterer is, first and foremost, do detailed research on catering choices in your area, ask your friends and take their feedback, then choose the catering company that you can afford and one that falls within your budget.